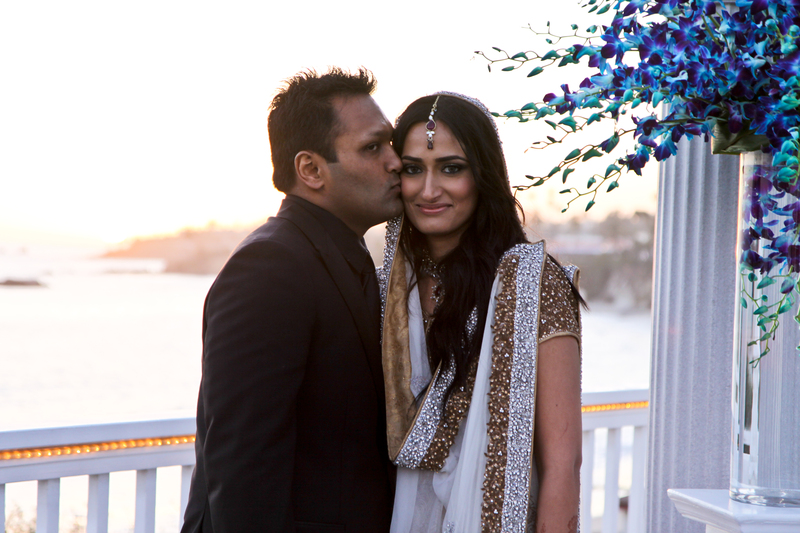 Sharmeen+Ankur – Mission San Juan Capistrano wedding, and Occasions at Laguna Village reception. A feast for the eyes! I was so grateful to be selected by Ankur and Sharmeen as their wedding photographer. 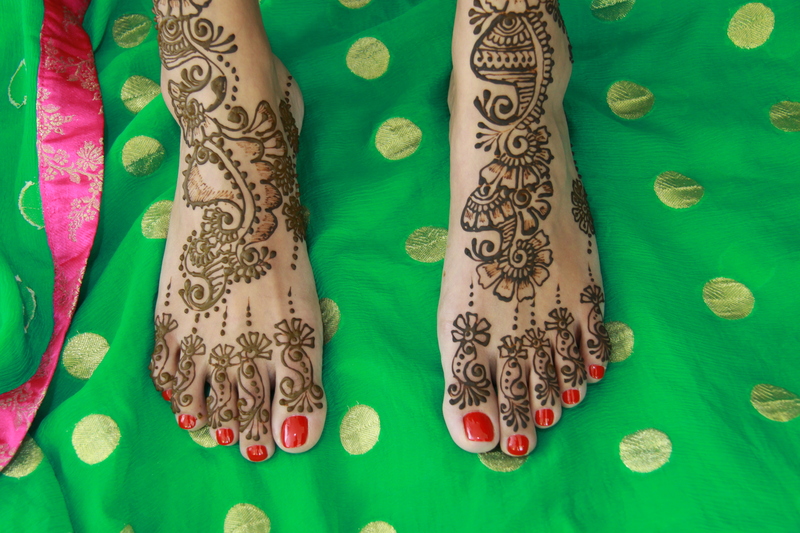 The day started … well, actually it started two nights earlier when she had mehndi (henna) applied to her hands, arms and feet. 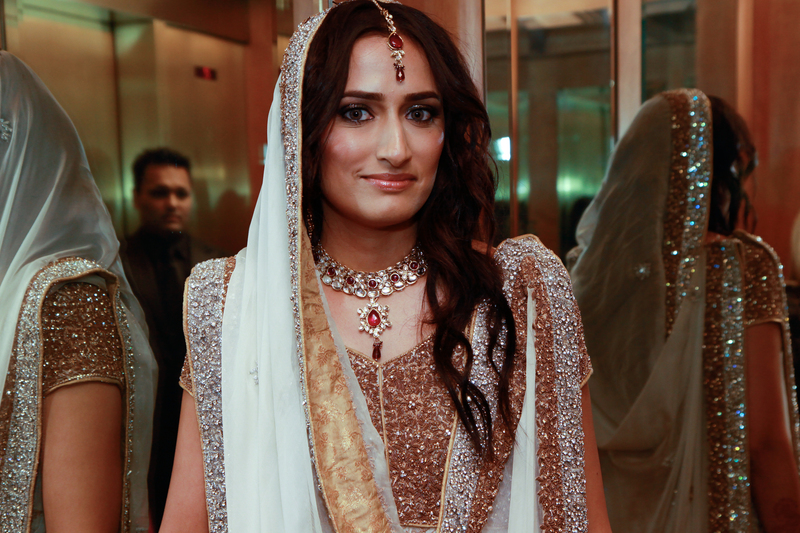 On their wedding day, she got ready at the Montage, where we met her in the morning. The ceremony was in the Soldier’s Barracks at Mission San Juan Capistrano and the reception at Occasions at Laguna Village, overlooking the ocean. Call my friend Stacy there @ 949.293.0872. (www.occasionsatlagunavillage.com). Sharmeen is spectacularly gorgeous, as you can see! We just couldn’t get enough photos of her! Their families and guests (and Sharmeen and Ankur) all traveled from Chicago. That made the locations they chose even more special … from California history at the Mission to the beautiful Pacific Ocean. 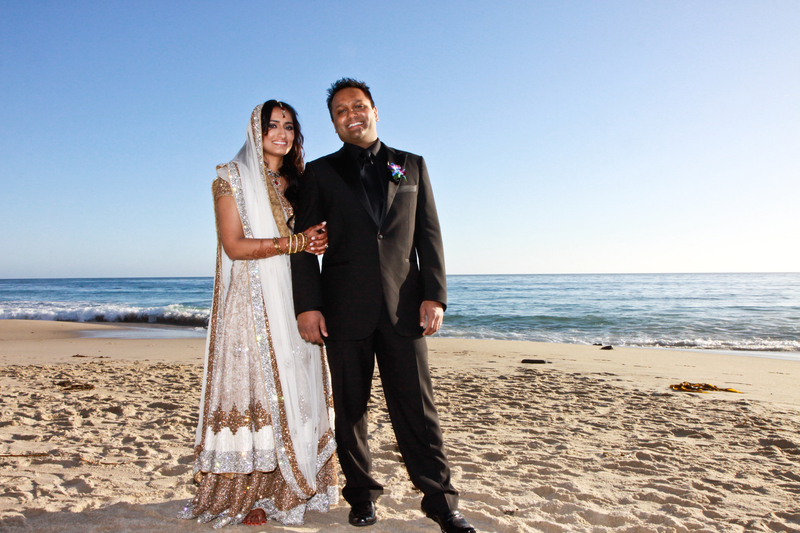 After leaving the Mission, the couple changed their clothes and we took some fun photos with the coastline backdrop, then on the sand in front of Occasions at Laguna Village. An incredible setting to end their wonderfully romantic wedding day. 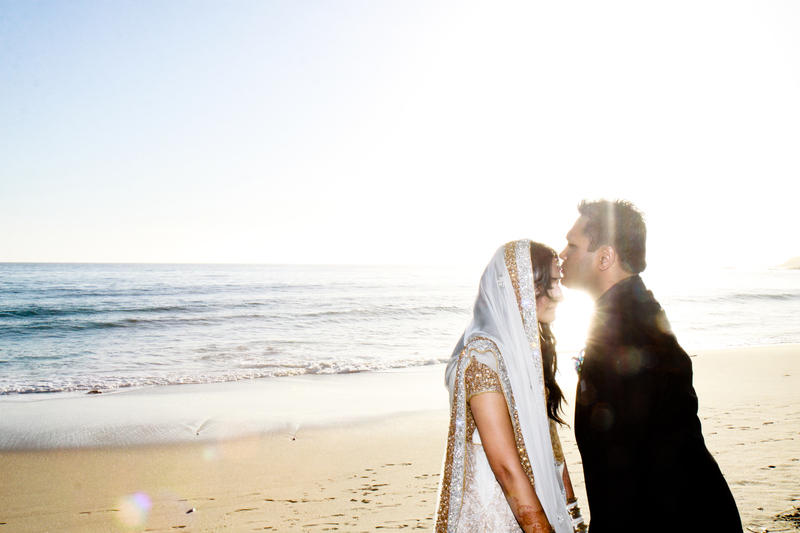 This entry was posted in Uncategorized and tagged Click Chicks Photography, Indian wedding Laguna Beach, Indian wedding photography, Laguna Beach wedding photography, Occasions at Laguna Village, Occasions at Laguna Village wedding, Occasions wedding photography, San Juan Mission photography, San Juan Mission wedding.